The national project for fattening veal revival has been financed with EGP 2.6 billion through the Central Bank of Egypt’s (CBE) initiative, the Egyptian deputy agriculture minister for Livestock, Fisheries, and Poultry revealed. 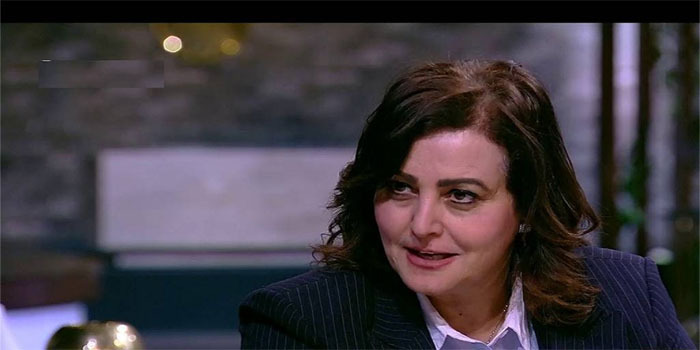 Under the CBE’s initiative, the veal project has been funded by soft loans at an interest rate of 5%, Mona Mehrez added in a statement on Tuesday. These financings encourage the agriculture ministry to invest in El Zaher El Shaarawy area [ remote areas] and provide the required lands for integrated projects such as fish and plant farming, Mehrez highlighted. The agriculture ministry supports dairy farming, she said, pointing out that the number of dairy farms’ operation licences reached 30,000. This came on the sidelines of the opening of the annual conference of the Egyptian Milk Producers Association (EMPA).